When I was young and engaged to be married, casual decor was in. You may remember rustic furniture, earthenware dishes, browns, greens, rust colors and none of the fancy things our mothers had! My mom suggested I register for fine china, crystal glassware & silverware, but that was silly, I thought. When would I ever use all that fancy stuff?! Fifteen years down the road, I was kicking myself for not listening to her when others would have purchased that beautiful finery just because they loved me. But, I was young and dumb. At 21, we know everything! By 35, hopefully, we’re beginning to discover how smart mom really is. She knows the need will eventually arise for lovely things. As our families grow up, we find ourselves in our mother’s place, hosting holidays and celebrating passages of life that make us want to set out the good china, crystal…and we finally understand! With bone china, high quality is an investment. Around here, we think Heirloom English Bone China is the finest, but we’ll save that subject for another post. Superior bone china will stand the test of time and, with care, be available to the next generation. In the world of fine bone china tea sets, we’ve noticed that certain patterns seem to have a timeless appeal to them. 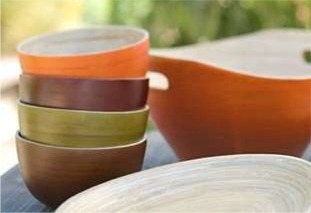 At Teapots ‘n More, we call those lovely designs classics. 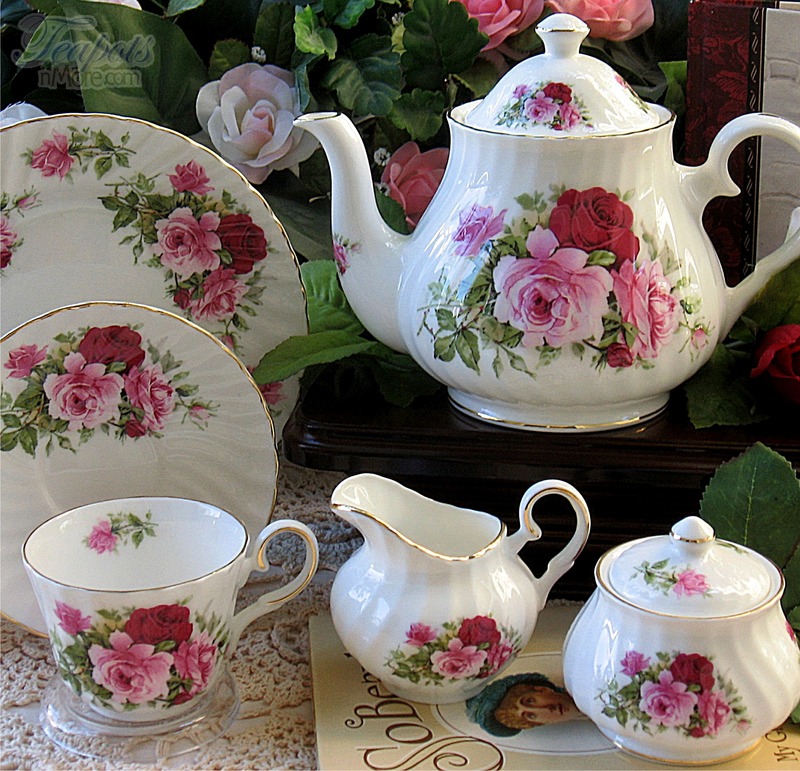 You may be comtemplating the purchase of a fine tea set for yourself, a daughter or perhaps a young bride. We’d like to suggest the following classic patterns for your consideration. We hope you enjoy the happy job of choosing your pattern. Contact us if we can help! Visit Teapots ‘n More and browse our selection of english bone china tea sets, teapots, tea cups and tea cup trios and much more. This entry was posted in Gift Ideas, Table Decoration Ideas, tea cups, tea sets, teapots and tagged bone china tea cups, bone china tea sets, bone china teapots, china tea set, cup saucer plate trios, english bone china, heirloom bone china, Table Decoration Ideas, tea sets, teapots. Bookmark the permalink.